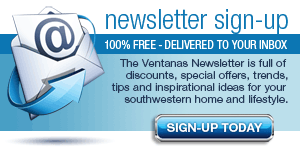 Ventanas' subscripton services are currently suspended while the magazine undergoes publishing changes. We apologize for any inconvenience this may cause. 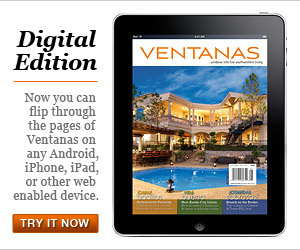 You can still purchase the current issue of Ventanas at various retail locations throughout the nation or pick up a free complimentary copy at many of our advertiser partner locations. 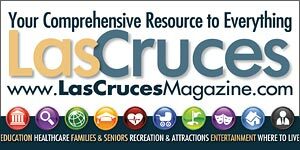 View our complete Distribution Location listing.